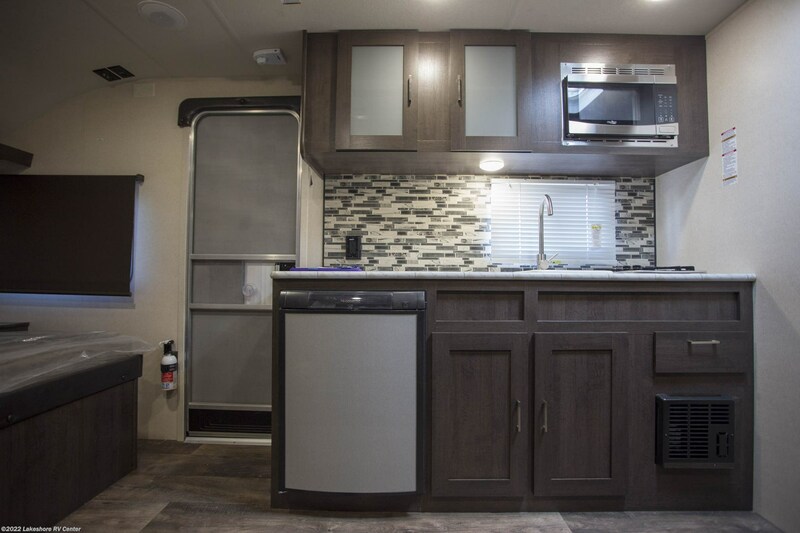 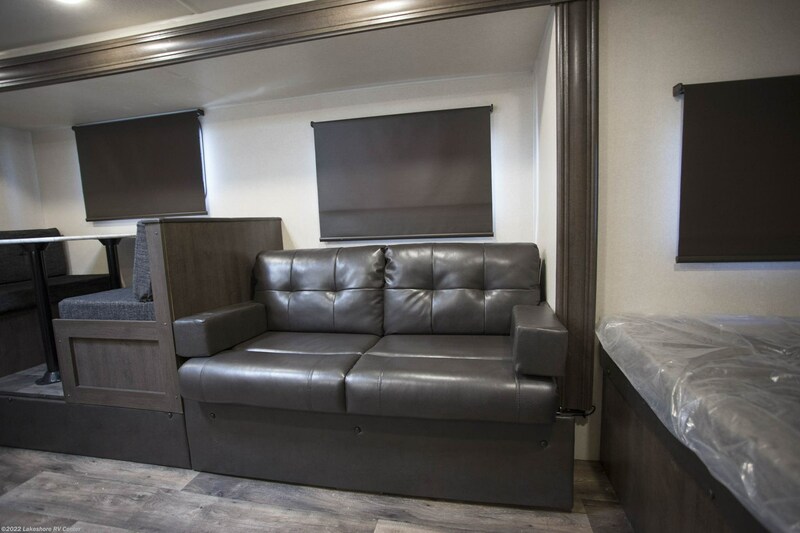 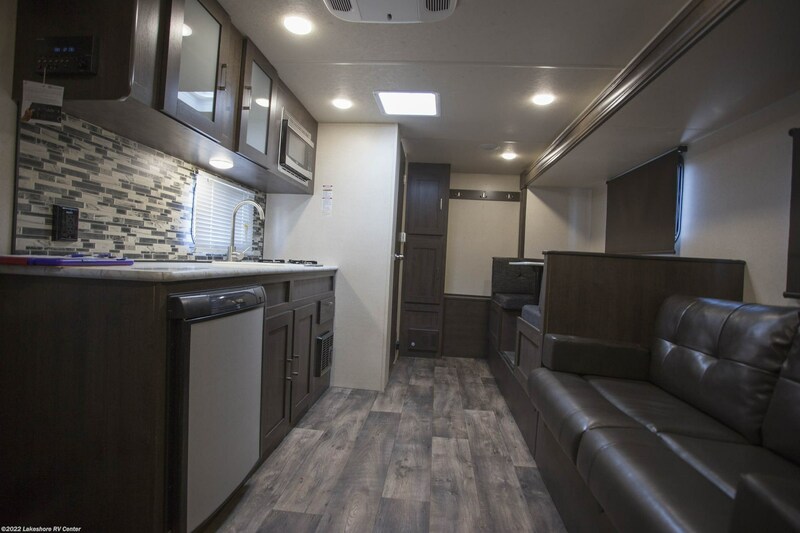 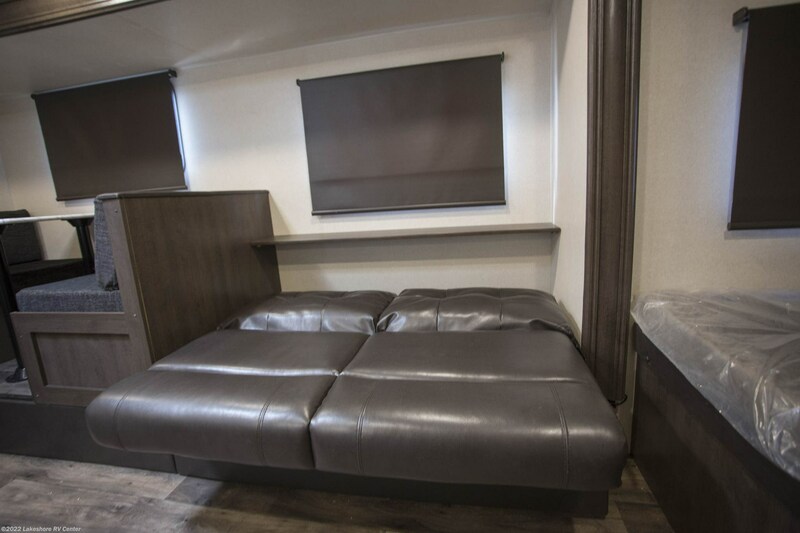 At Lakeshore RV Center, you'll enjoy the nation's lowest prices on top quality RV brands! 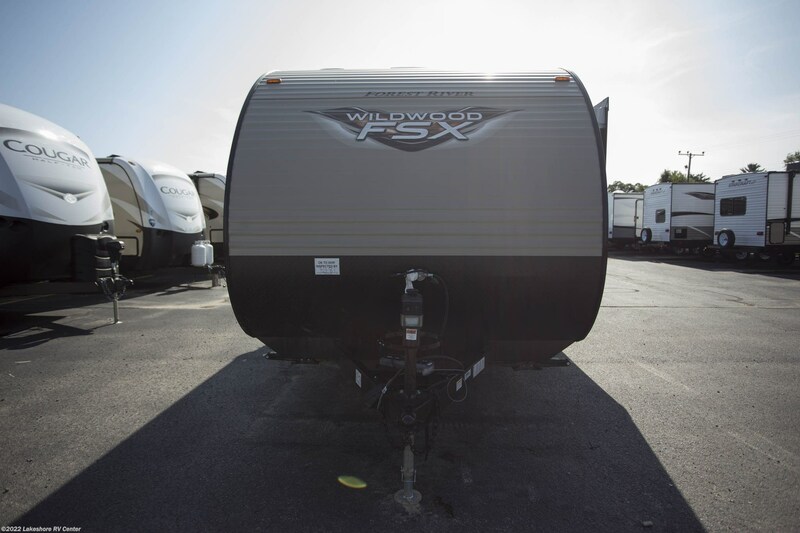 Our affordable prices, easy financing, and excellent customer service are what makes us the number one Michigan RV dealer! 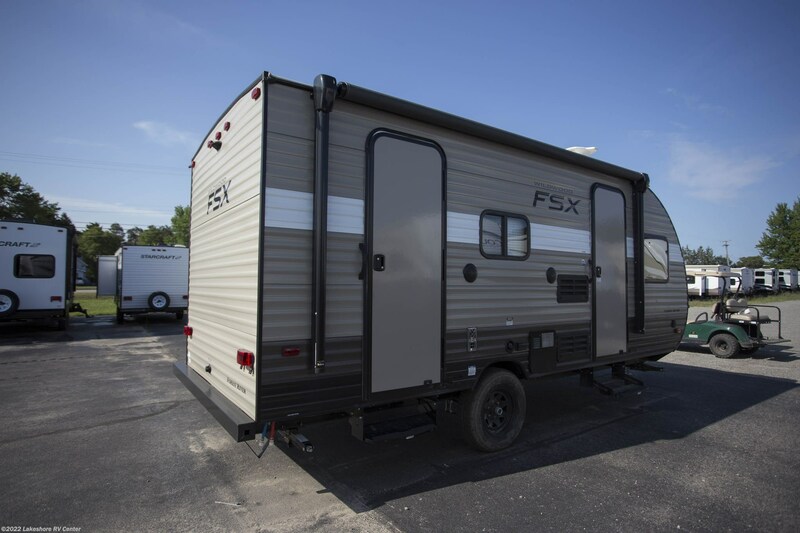 Get ready to start camping with the 2019 Forest River Wildwood FSX 190SS! 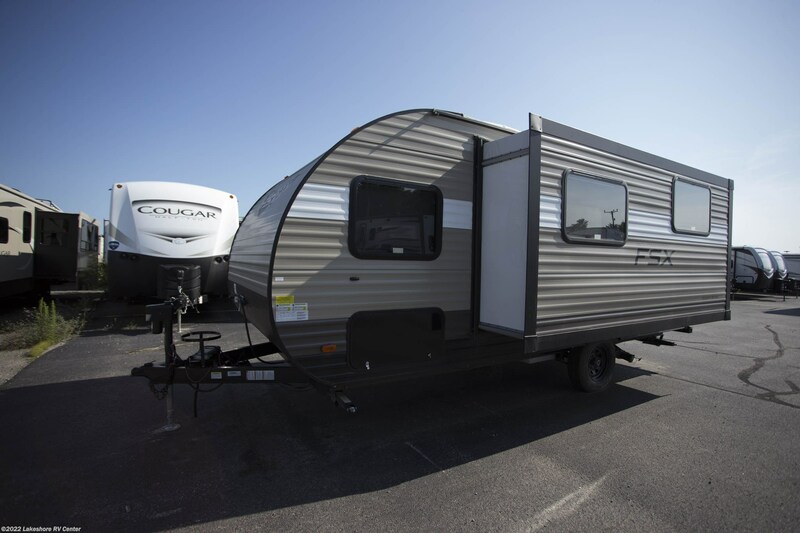 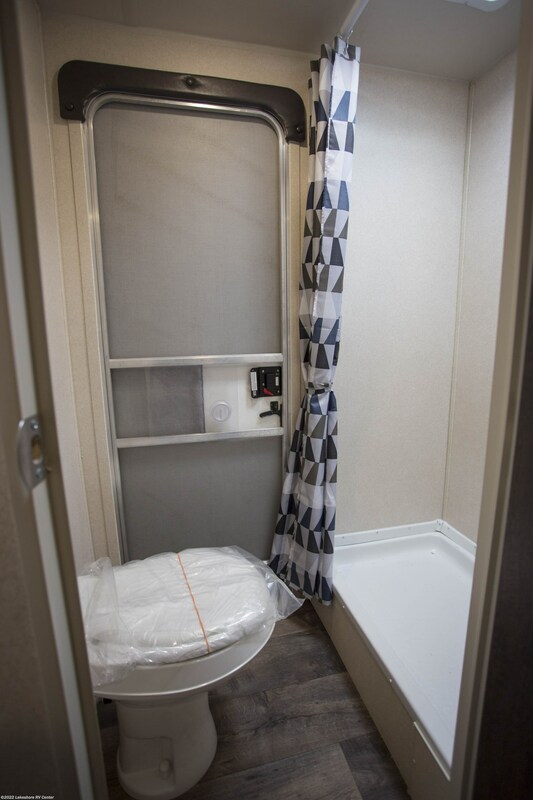 Stop by 4500 E Apple Ave Muskegon Michigan 49442 to bring this incredible Travel Trailer home! 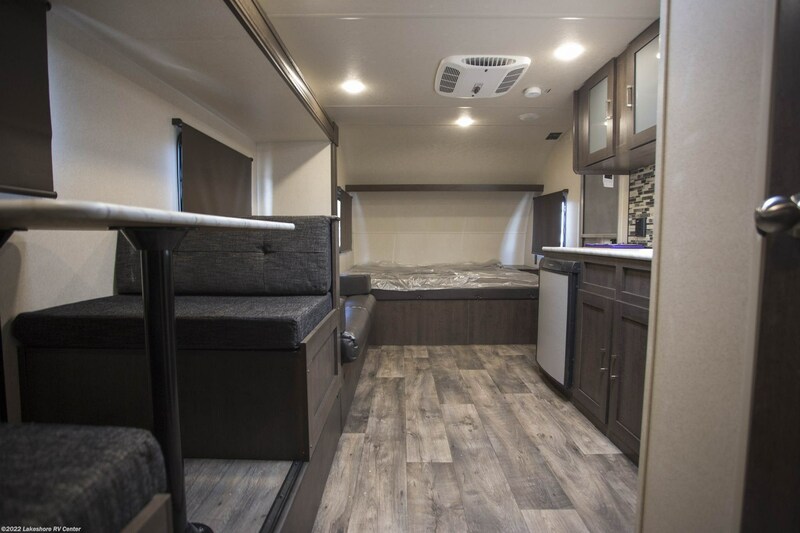 Learn more about this model by calling us at 231-788-2040! 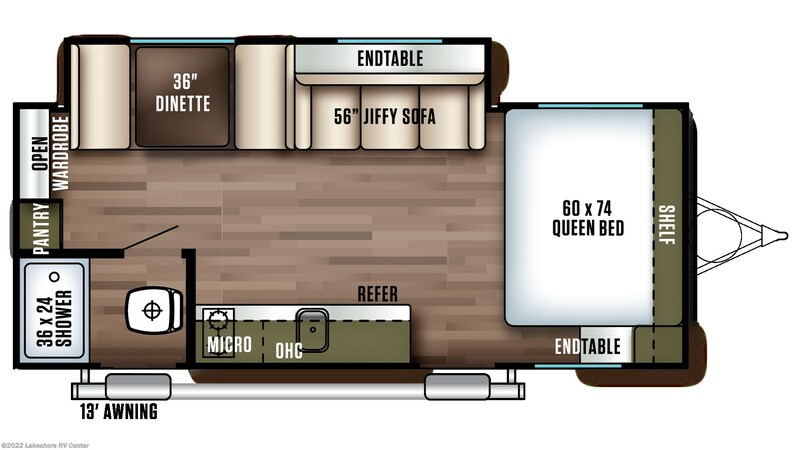 This Travel Trailer is built to tow and go, with a hitch weight of 375 lbs. 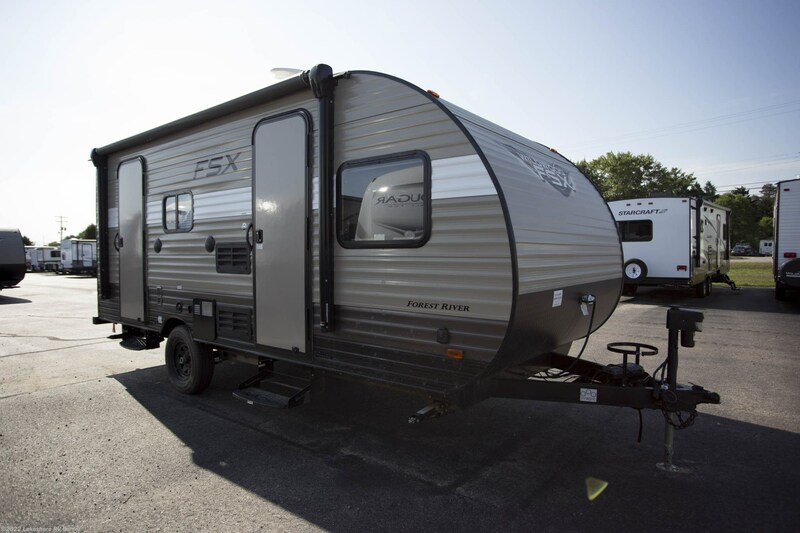 and a sturdy GVWR of 4775 lbs. 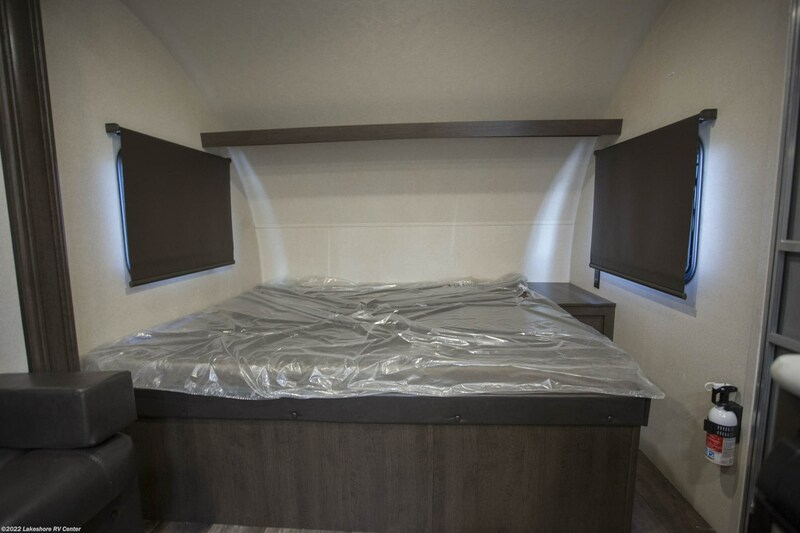 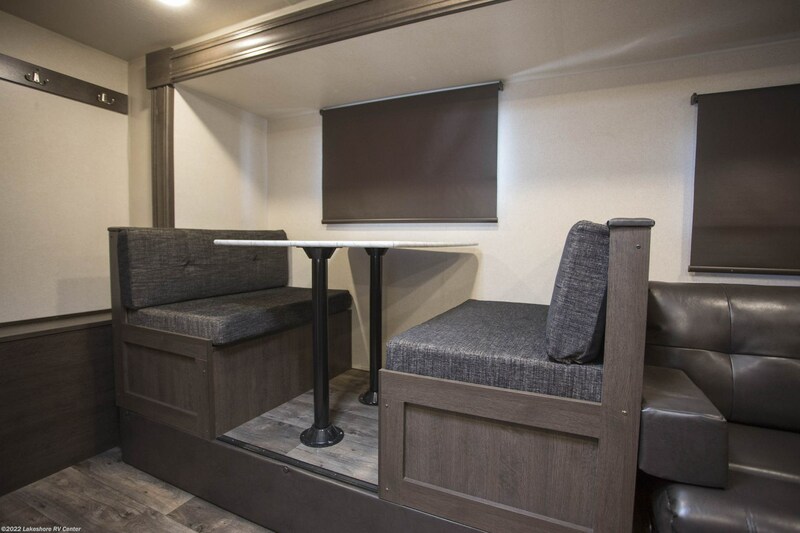 When you reach your campsite, the 13' 0" patio awning opens easily to provide your family with shade and UV protection! 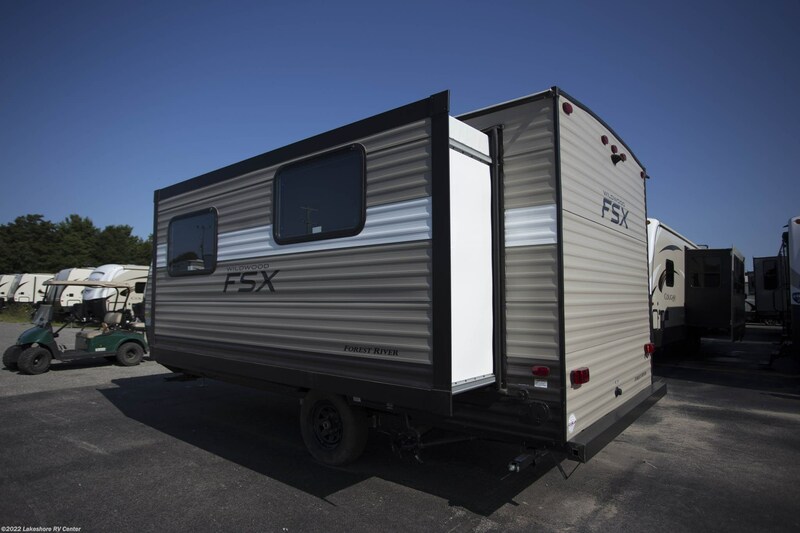 Check out Stock # 27424 - 2019 Forest River Wildwood FSX 190SS on forestriverrvsource.com!